This is Dana Bertoch. She’s a 20 year-old nursing student, a volunteer at the Children’s Cancer Center, and an amazingly gifted crafter with jewelry. Dana has a business called Glamour Flops, designing flip flops with gorgeous Swarovski crystals and hand beading her own Bella Beads line of jewelry. She is a cancer survivor. 4 years out of treatment for Hodgkin’s Lymphoma, she is the epitome of where I hope see Peyton in future years. Happy, healthy, living a life full of purpose and love. 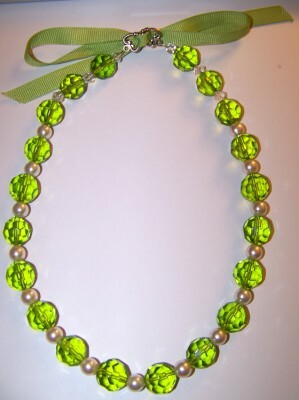 Dana donated this gorgeous handmade necklace for me to give as a contest prize. I’ve been waiting for just the right moment to use it and I can’t think of a more perfect time than now. This is Samantha Lee. She’s 9 years-old and just completed her treatment for the same kind of cancer that Peyton has battled. Sam and her mom wanted a way to make a difference in this cancer journey and they decided to promote the Bravery Heart program. They donate their full sales commission to different pediatric cancer charities. The sales of Bravery Heart items provide hospitals with a bead program for young oncology patients….they receive a necklace at the beginning of treatment and they add a bead for each procedure, surgery, treatment….at the end of treatment they have this amazing badge of honor that represents their strength and courage throughout a tremendous battle. 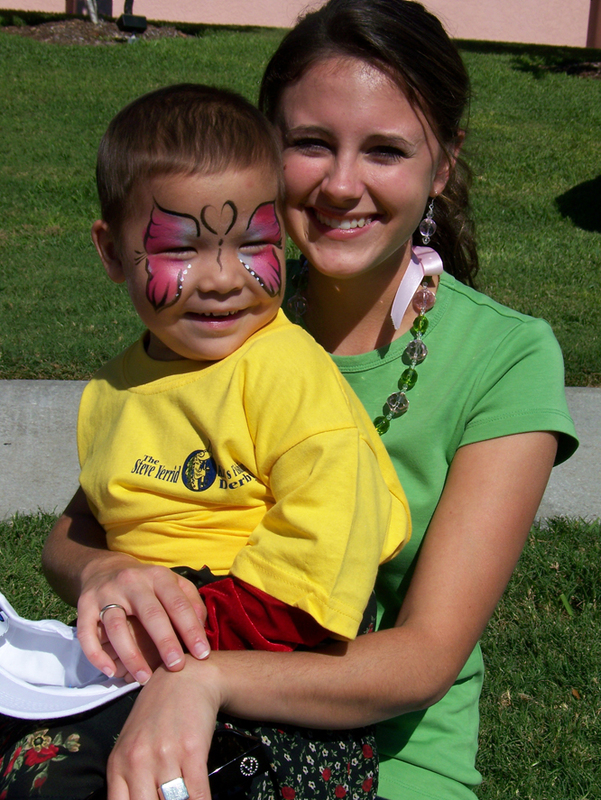 The Bravery Heart program is given to the children free of charge, dependent on the sales of the Bravery Hearts to support it. I was provided this Bravery Heart by Sam and Joanne Lee, and I’m going to add it to the contest prize basket as well. Here’s how the contest will run. We need you to donate to sponsor our team for the Cure Kids Cancer Challenge, benefiting the Pediatric Cancer Foundation. Every person who donates, no matter the amount, will be entered into the contest to win both of these wonderful necklaces. All of you who already donated are already entered to win. If each person donated $5 we could raise over $5000 easily….but feel free to dig deep in those pockets though…for the kids fighting, the ones who sacrificed years of their lives to win, the ones who lost, the ones who have yet to find out they’re going to be in this battle. You are giving them a chance at winning. Posted in: charitable goodness, events and happenings, Mayhew niblets, Mom memoirs, picture fun, the cancer life, these people are our friends. Do you guys ever take Pay Pal? I love the idea of the Bravery Heart program! I just made a small donation. WOw that bravery heart is just a wonderful idea! I love that idea of a contest! How fun! Sarah Clapps last blog post..My Favorite Quotes This Week.. I donated to the Cure Kids Cancer Challenge. I also follow Sam’s story. I did purchase a Bravery Heart from her for a gift. The necklace is beautiful. The Bravery Heart Program is a great idea. I will pray for its success. And i a sure that it will be a success. I love the picture of Sam and Peyton, 2 girls who will always have a special place in my heart. Beautiful smiles too. Dana’s picture with Peyton is beautiful as well. I will keep Dana in my prayers as well. After I wrote a long letter and lost it, here I go again. I could say oh well next time. But it’s for Peyton and so if I had to write it a thousand times, I would. I have been following Sam’s hope4acure page. 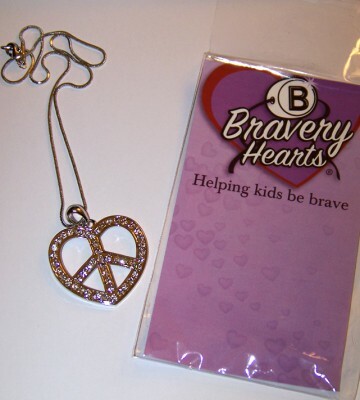 I did buy a Bravery Heart necklace from her for a gift. It is beautiful. I will pray that the Bravery Heart Program will be a success and I am sure that it will. 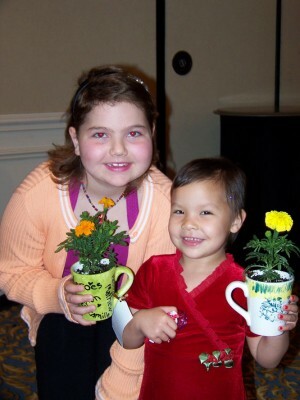 The picture of Peyton and Sam, 2 girls what will always have a special place in my heart is beautiful. What beautiful smiles. I love the picture of Dana as well. I will keep her in my prayers as well and wish her best of luck in nursing school.